This apartment is in Irondequoit. The closest park is Irondequoit Bay Park. 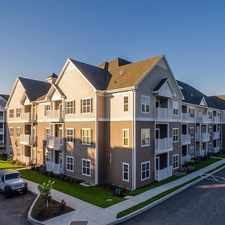 Hidden Creek Apartments has a Walk Score of 46 out of 100. This location is a Car-Dependent neighborhood so most errands require a car. Enjoy coming home to our peaceful community nestled in a beautiful wooded setting. Hidden Creek offers you the ambiance of a neighborhood village with the conveniences of shopping and entertainment minutes from your home. 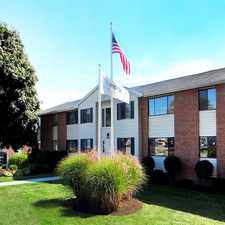 Looking for a home for sale in Irondequoit? Hidden Creek Apartments has some transit which means a few nearby public transportation options. Car sharing is available from RelayRides. 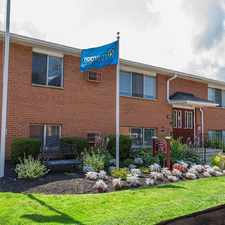 View all Irondequoit apartments on a map. Search for homes in Irondequoit or find a Irondequoit real estate agent who knows walkable neighborhoods. Links will open on our partner site Redfin.com. 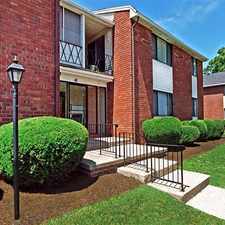 Hidden Creek Apartments is in the city of Irondequoit, NY. Irondequoit has an average Walk Score of 34 and has 51,692 residents.